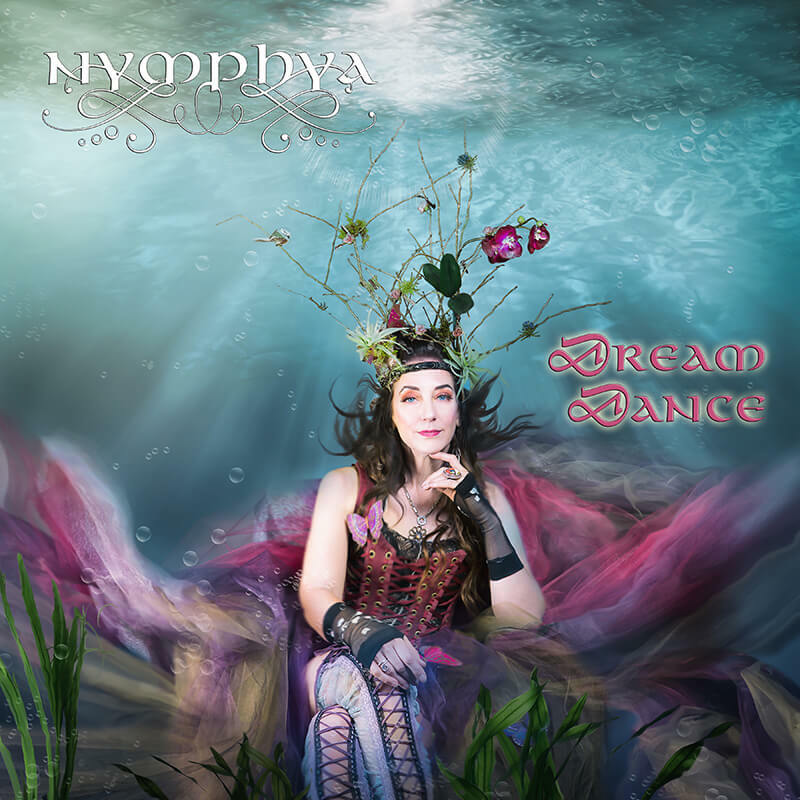 California-based NYMPHYA is an Ethereal Baroque Pop / Folktronica Art-Pop recording artist / producer whose music is lightly suffused with Worldbeat, Opera and Avant-garde; some say where Stevie Nicks meets Kate Bush at the Otherworld sorcereress’ soiree. Nymphya’s alchemical Art-Pop style is best described as a stirring collage of eclectic beats, soaring vocals, haunting soundscapes, and captivating samples that accompany insightful lyrics meant to take you on a journey inward. She released her debut concept CD DREAM DANCE in December, 2017, which garnered enthusiastic reviews from an international audience. 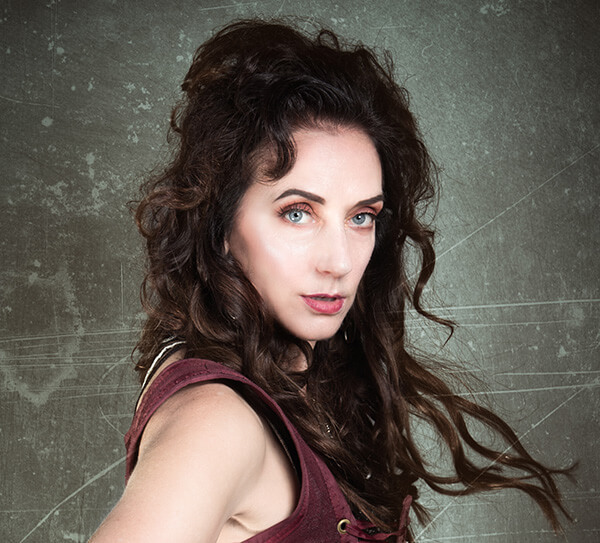 Professional opera singer Valentina O is the eclectic and multifaceted songwriter, vocalist, arranger, and producer behind Nymphya. 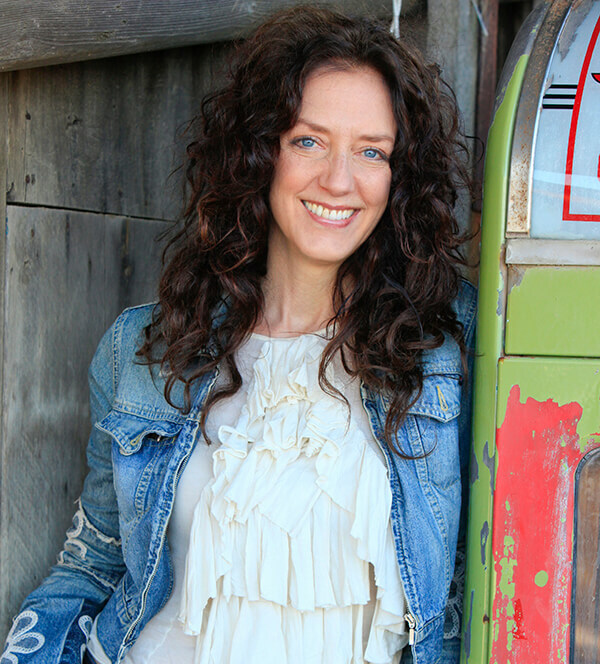 After a personal tragedy in 2006 when her fiancé, record producer Keith Keller, suddenly died, Valentina struggled to bring herself back to life from her crippling grief through music and spiritual practice. Using what Keith taught her, Valentina built her own recording studio in 2011 and began producing and recording DREAM DANCE as a tribute to him. Up to then, Valentina had appeared throughout the United States as an opera singer, actor and performer, as well as on numerous soundtracks for television, film and commercials (Time/Life Warner, IMAX, and Garfield), and on multiple CD projects for recording artists, including backing up John Cale (The Velvet Underground) on the Tonight Show and appearing on MTV with her group Screaming Divas. It was with Screaming Divas that Valentina also opened for Todd Rundgren at the Fillmore in San Francisco and for George Benson at Villa Montalvo, as well as Dana Carvey at the Shoreline Ampitheatre. 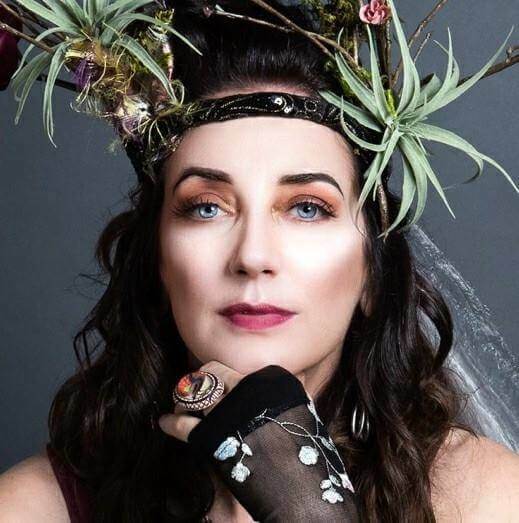 As the award-winning creative director and arranger of the San Francisco-based acapella cabaret group Screaming Divas in the late ’90s, Valentina won vocal arrangement awards and top honors in the Beyond Category for the SF Weekly in San Francisco, eventually performing for First Lady Hillary Clinton. She then developed an obtuse love for opera and launched her professional opera career, which brought her to the concert halls of the San Francisco Symphony, San Francisco Opera, Opera Theatre of St. Louis, and New York City Opera, among others. Reviews in the press characterized Valentina’s singing as “stunning, provocative and consistently beautiful” . . . “golden mezzo”. . . “gorgeous voice and impressive acting” . . . “brilliance and emotional power”. . . and by 2015, Valentina was commissioned to co-write and musically arrange a cabaret musical based on the life of Edith Piaf, which garnered rave press reviews, extended runs, and a nomination for Best Original Script from the SF Bay Area Theater Critics Circle. All of these influences feed her original compositions and arrangements for Nymphya. 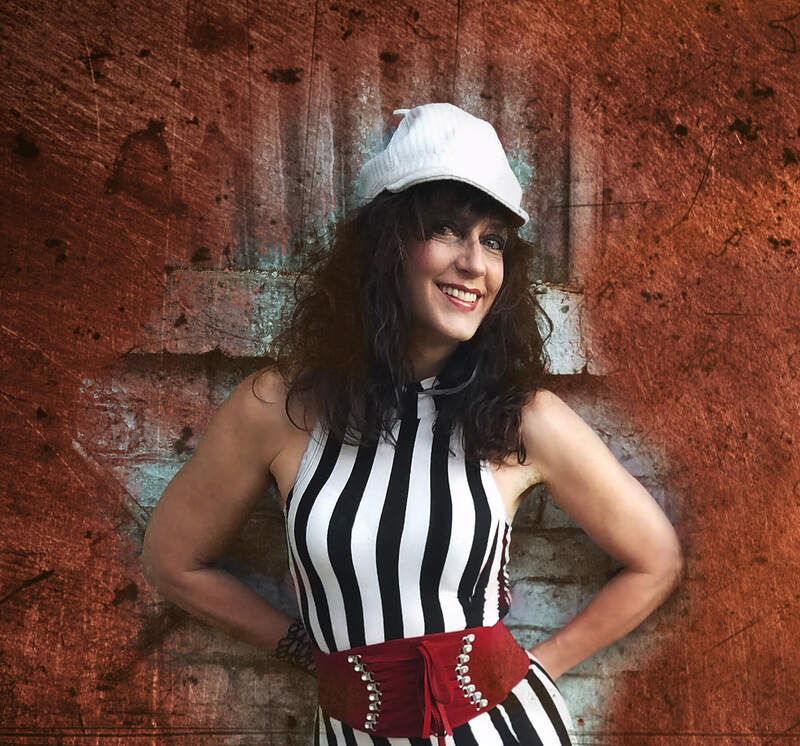 DREAM DANCE features Valentina on vocals, guitar, keyboards, music programming, and percussion, Ray Schaeffer on bass, Anthony Flores on drums, Philip Everett on Electric Lapharp, and Gentry Bronson on piano and lyrics for four of the songs.